Coveted by celebrities, socialites, and skin care experts, this sumptuous three-hour treatment includes almost every anti-aging tool in our arsenal. 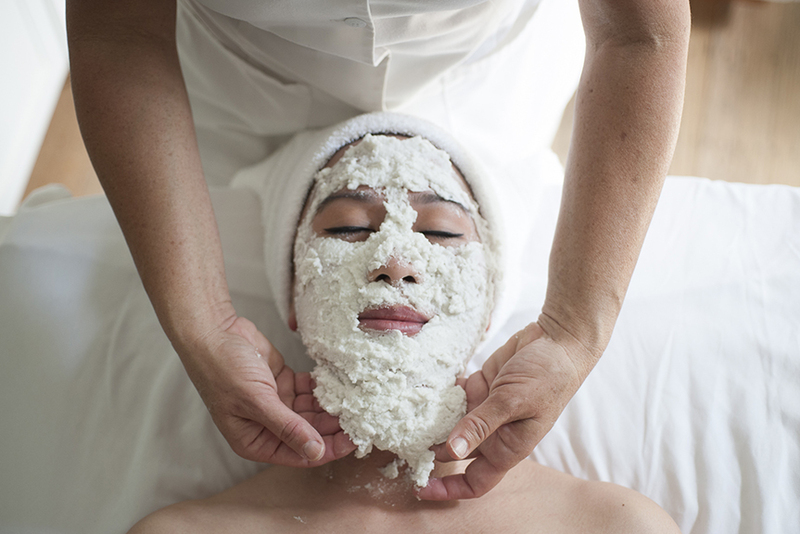 Starting with a comprehensive cleansing and diamond peel exfoliation, your esthetician will then perform a specialized lymphatic drainage massage. This is followed by a gentle non-surgical face-lift using microcurrents to restore elasticity, stimulate circulation and re-sculpt the facial structure. Finally, your skin is treated to a nourishing caviar facial mask, a mega-hydrating eye treatment, and healing LED light therapy. Throughout this age-defying treatment, you will be treated to soothing massage including a hand and foot treatment. You will leave in a state of relaxed bliss, receiving compliments at your big event for your visibly firmer, smoother, lifted skin.